At Direct Response Media, we are ahead of the curve in understanding the vital importance of consumer neuroscience studies to influence the direction of our clients’ marketing campaigns in order to achieve success. As the leading advertising agency in Melbourne, we work with world leaders in neuroscience market research to determine audience response at a subconscious level to our clients’ advertisements. This way, we know exactly which aspects of the advertisement capture and disengage people down to the smallest detail. Major brands are increasingly recognising the incomparable value and depth of insights that neuroscience studies provide. SST measures rapid changes in brain activity in different parts of the brain. Just a subtle response in the brain can be recorded by Steady State Topography (SST) to reveal how people really respond when they see or hear advertisements. These results are powerful and can change the course of an advertising campaign. Advertising research studies are conducted on behalf of a wide range of companies. Participants are recruited who are willing to watch a computer screen while wearing a skullcap covered with electrodes or to have their eye movement tracked. The aim of the study is to replicate normal responses to advertising in a typical daily routine. Participants in the study are not aware of what they are being tested for, they are just told to respond as if they were walking through a city street or driving around or to just enjoy watching the TV show. For outdoor advertising, eye tracking technology is deployed. An eye tracker is a small black box that sits just in front of the screen that participants are asked to watch the advertising on. It detects eye movement and eye positions. This enables advertisers to see if people’s eyes are drawn to your outdoor advertisement as they simulate walking down the street and are bombarded with a multitude of stimuli – not to mention just how much outdoor advertising people are confronted with in a busy CBD street. 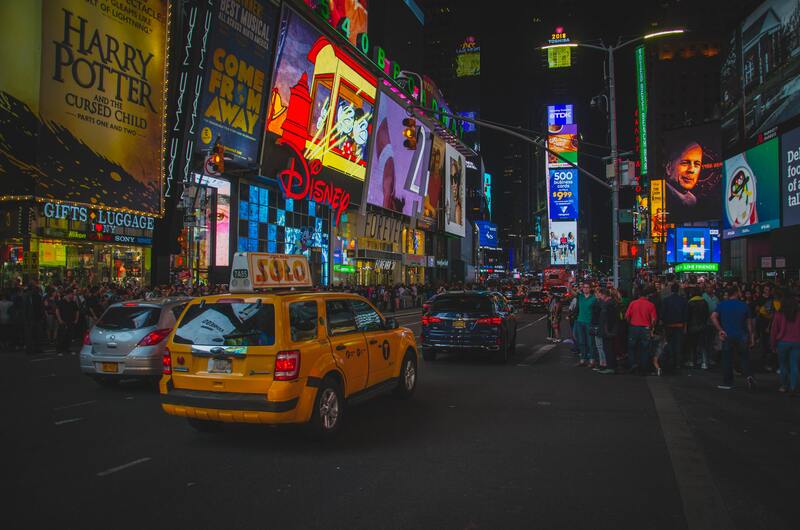 Outdoor advertising seems to strategically cover every available space, as brands all compete with each other to be the one that grabs your attention or that your subconscious at least registers. This reveals whether your outdoor advertising is eye-catching and stands out in a world where the brain is said to be exposed to 5000 ads a day and also how placement of the outdoor advertising affects what people look at. For example, if the eye tracking technology reveals that people are walking along the city street staring straight ahead watching where they are going, they may not even look up to notice outdoor advertising that is placed above them, whereas they might glance to the side to scan their eyes over an eye-level outdoor advertisement on a bus stop. In addition, by showing the participants single shots of your billboard, eye tracking technology can track exactly which part of the billboard people’s eyes are first drawn to, if they read all the writing, how long their eyes linger over each part of it and what the last part that they look at before turning away is. 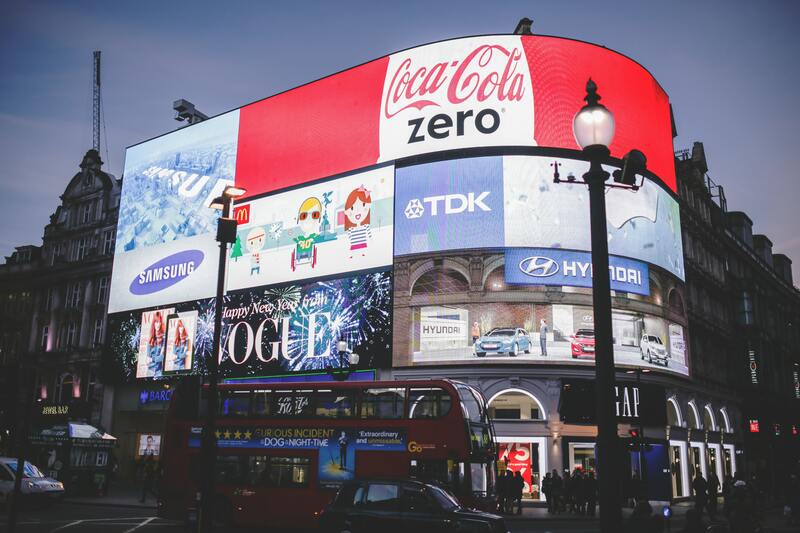 Eye tracking studies may be commissioned to reveal the impact of outdoor advertising placement in general rather than just response to a certain brand. This can provide important insights into what outdoor advertising format and placement most attracts people’s eyes, how many outdoor ads people are actually registering and how long they actually spend interacting with them, how long people look at stats and written information in comparison to the images and whether digital formats capture attention more than static. Emotion is a major driver in our buying decisions. Therefore, it is important to get to the root of the matter to measure these emotions that tempt people to make purchases. An electroencephalogram (EEG) explores even deeper to discover how people’s brains are responding to the advertising that they are being exposed to. EEG is a completely safe, non-invasive, pain-free procedure. The electrodes are soaked in salt water prior to the study to enable the researchers to conduct electrical activity in the participant’s brains once the skullcaps are fitted on their heads. When participants watch TV advertising or simulate driving through the city and listening to the radio, EEG detects a range of brain activity such as the emotions that people are feeling in relation to your ad and if they are experiencing brand recall by measuring the brain’s memory response. SST has the ability to measure whether ads are being stored in people’s long-term memories. It can detect the level of memory encoding taking place and at what point of the ad this is occurring. It also measures like/dislike during an ad, the level of emotional intensity, how engaged the participants are with the ad and at which point of the ad all of these responses occur, down to the second. This provides advertisers with key information as to what aspects they should keep and cut from their advertising to make the strongest impact on people. For TV advertising research studies, volunteers are asked to watch TV shows that feature normal ad breaks during the course of the TV show and they are not told what their brains are being measured for. They are faced with a number of TV ads but just one of those companies could have paid to find out how the volunteers specifically responded to their advertisement. They can see exactly which point of the ad caused people’s attitudes to change, whether they liked certain parts but not others, or if they lost interest in a certain part, for example. Interspersed between the ad breaks and the TV show resuming, volunteers are shown a variety of nature scenes such as a desert, tropical island and a lion in rapid-fire succession while dramatic classical music plays. This is designed to make people forget about the ads that they previously saw. Then, in the next TV ad break, some companies may show a second ad or even the exact same ad to test brand recall. In radio advertising neuroscience studies, people watch a computer screen with the EEG attached to their head and are asked to imagine that they are driving along in the car that features on the screen and to look ahead where they would normally look when they drive. This is to replicate a typical daily commute. 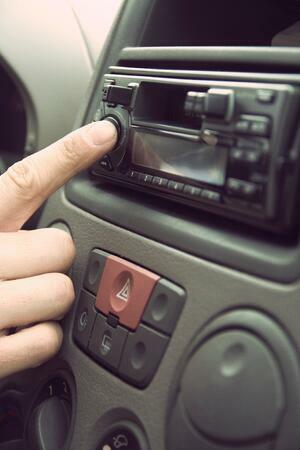 The car radio plays for the duration of the study. The radio station changes from a talk show to news to weather and plays radio advertising in between, to see how people respond. If people are disengaged and tuned out to the majority of the radio play but your jingle rouses them or your interest peaks for some other advert but becomes disengaged with yours, or even if part of your advertisement appeals to them but a single turning point causes them to tune out, the EEG gives an accurate indication of the effect that your radio advertisement is having on people’s emotions and whether they experience brand recognition by measuring their memory’s response. This is such a useful tool to understand the brain’s subconscious responses to advertising. If people were asked what they specifically liked and disliked about advertisements their answers might be quite different to what their brains reveal. As their thought processes are subconscious they would not be aware of their subliminal reactions. They do not know what makes them choose one brand over another, but thanks to neuroscience research we have the unfiltered answers that get straight to the heart of the grey matter. If you are intrigued to discover exactly how people are responding to your advertisements at a subconscious level, get in touch to discover how we can help you to find out!